When you next pop into your local motor factors, pick up a handy box of multi-purpose microfibre cleaning cloths from Connect Workshop Consumables (part number 37310). These are multipurpose microfibre cleaning cloths that trap dust and debris. Perfect for the garage, workshop and home to clean and trap dirt without leaving smears or damaging paintwork. 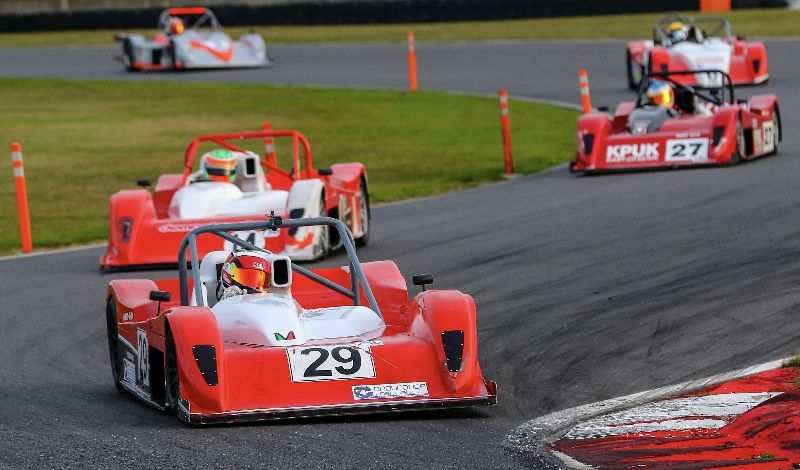 Speed and efficiency — two of the most important things when it comes to quick turnarounds on repairs. 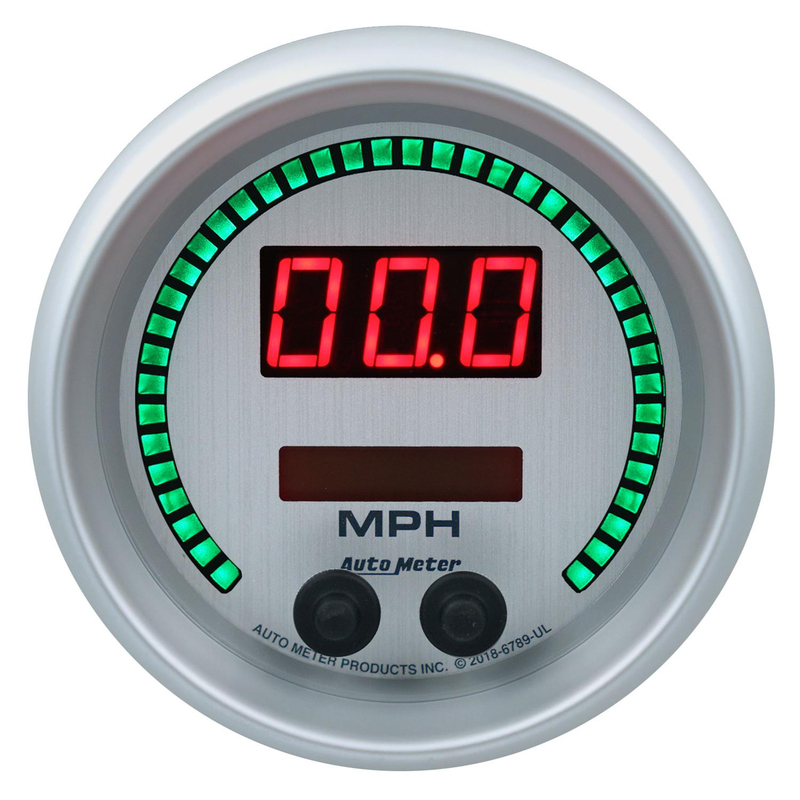 Laser Tools understands that sometimes traditional tools can be time-consuming — there must be a quicker way? That’s why they’ve developed the pull-back rapid-action ratchet. This ratchet redefines speed and effectiveness wherever you would use a conventional ratchet handle. 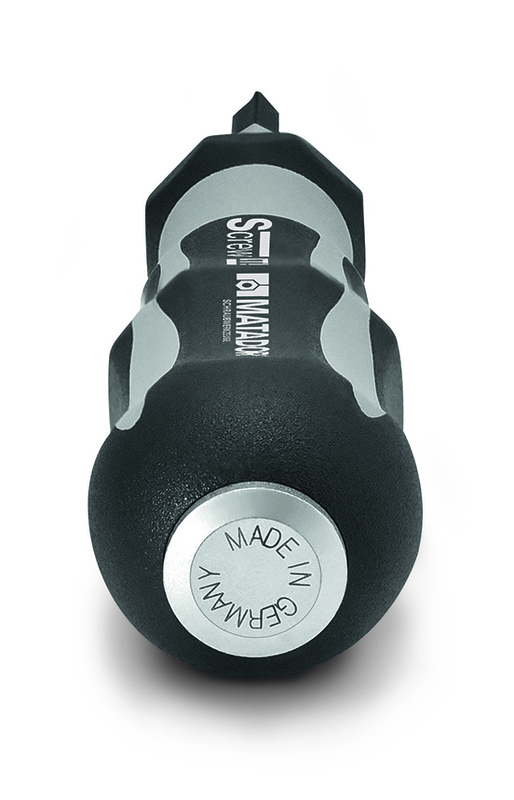 The 3/8in inch drive spins more than 360-degrees with a simple pump of the patented pull-back grip. Two ratchet lengths are available: part number 7376 (350mm) and part number 7377 (230mm). 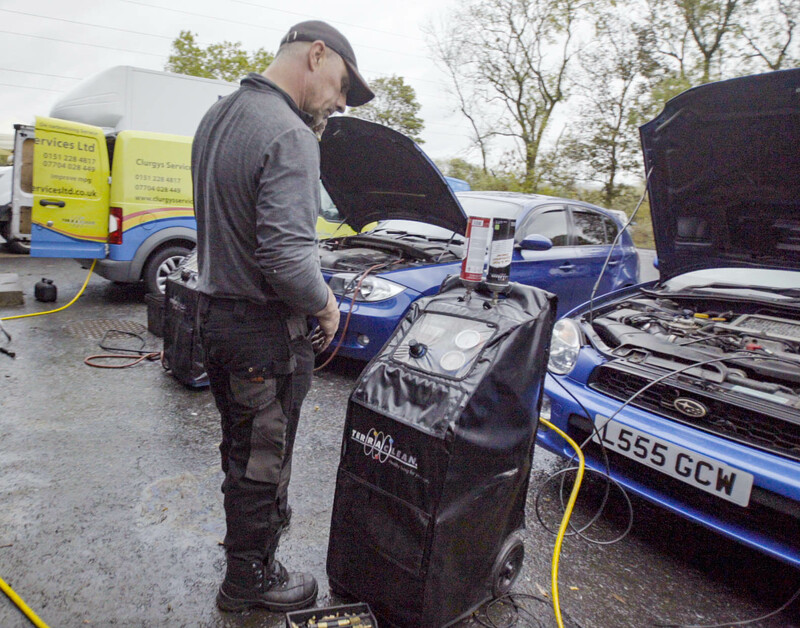 Car parts distributor Randstad Ltd recently hosted a unique one-off event for motorists, giving their engines a free deep clean, while highlighting the pitfalls of a clogged diesel particulate filter (DPF), causing drivers to be potentially hit by replacement costs of up to several thousands of pounds. 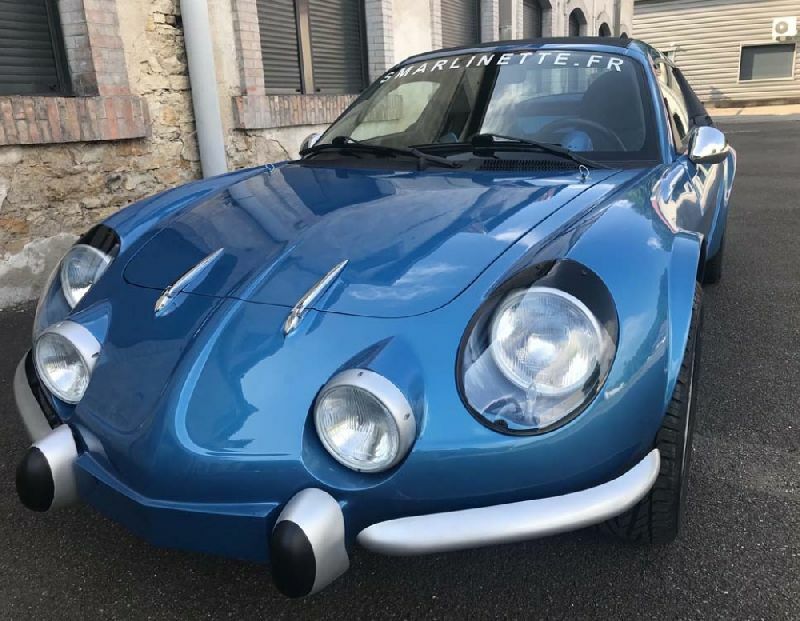 The latest project from talented French designer, Philippe Chalot (ex-Sbarro and AC3 356 replica), is a very clever Alpine A110 replica based on a Smart Roadster. A nifty concept along the lines of the much-missed Michalak, in my view. 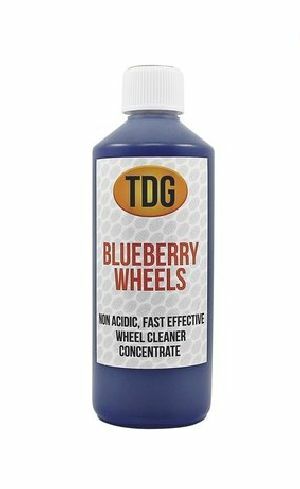 One of the best wheel cleaners I’ve come across comes from TDG Car Care and is their Blueberry Wheels Concentrate, which in my view is quite simply amazing. 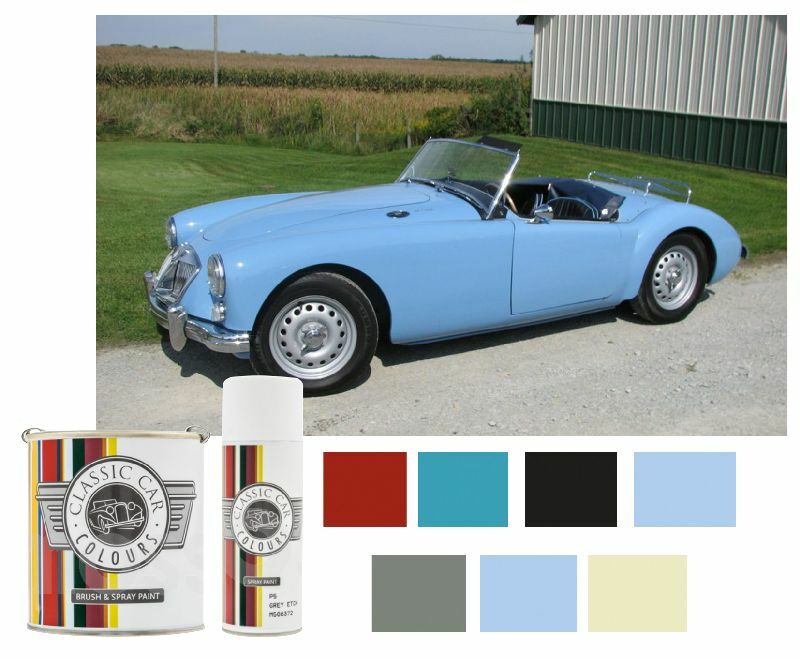 It’s an acid-free product, designed, created and hand-poured by the manufacturer that takes out grime and crud that at this time of year cling to your wheels for fun. Over the Festive period, I did a bit of detailing – just for a change! – and one of my cars had been assaulted by mud and filth on some East Sussex lanes that seemed to be etched on. 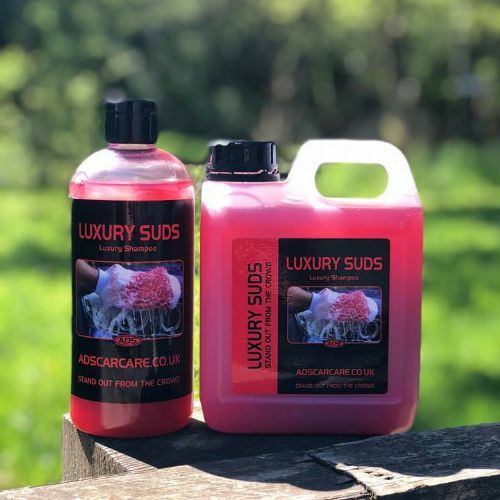 During the same car care detailing session that spawned the TDG Blueberry Wheels news item also yielded this one, Luxury Suds shampoo from ADS Car Care, another of my favourite brands. It is one of a line-up of shampoos from the East Sussex brand that also features shampoos with heady watermelon, purple grape and sweet shop flavours – the company loves a Body Shop or Lush-style scent on their products.